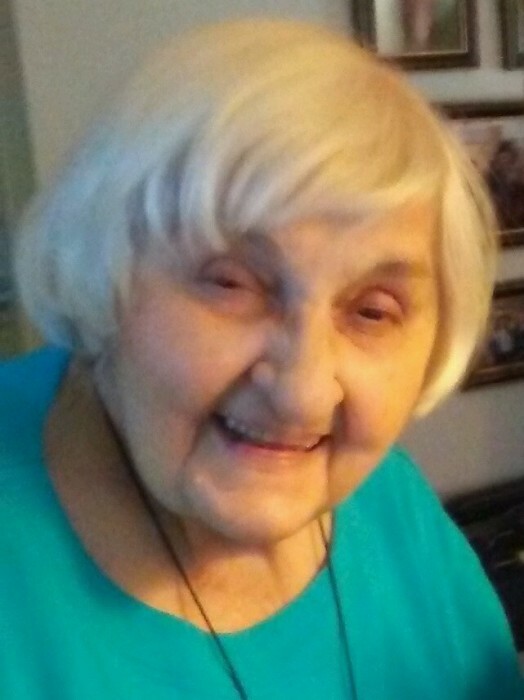 BORGAN, Lillian, age 97, of Shaler Twp., on Jan. 24, 2019. Mother of James Borgan (Mary). Grandmother of James Justin Borgan. Lillian was the former dining room manager at the Cafe Plaza Restaurant in the Carlton House from the day it opened until the day it closed. Visitation Sun. 12-4 p.m. with a Blessing Service at 2:30 p.m. at Neely Funeral Home, 2208 Mt. Royal Blvd., Glenshaw.